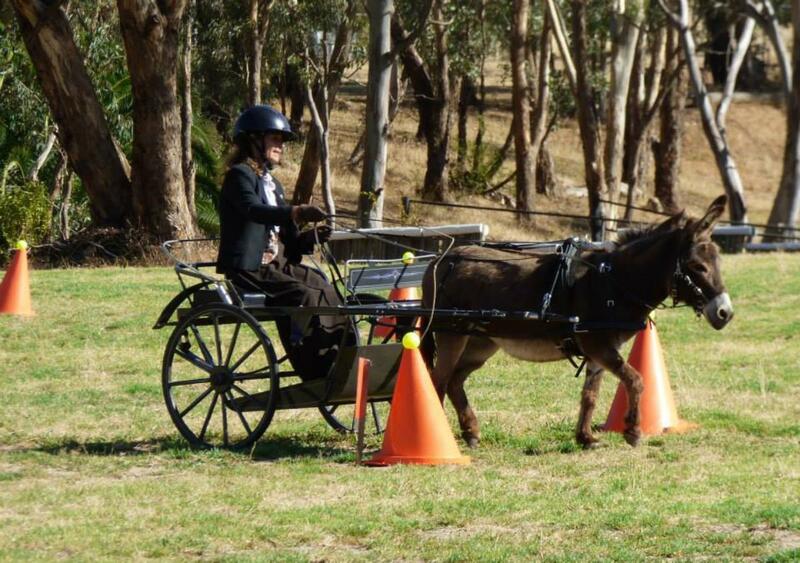 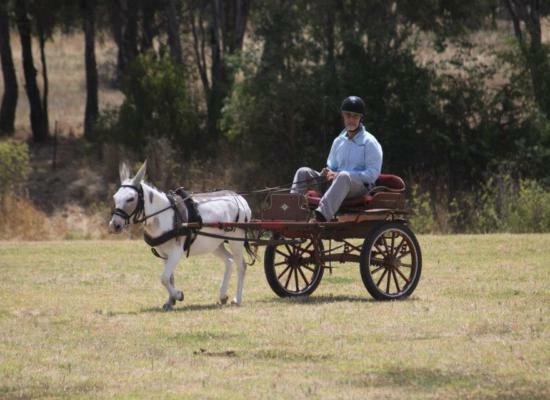 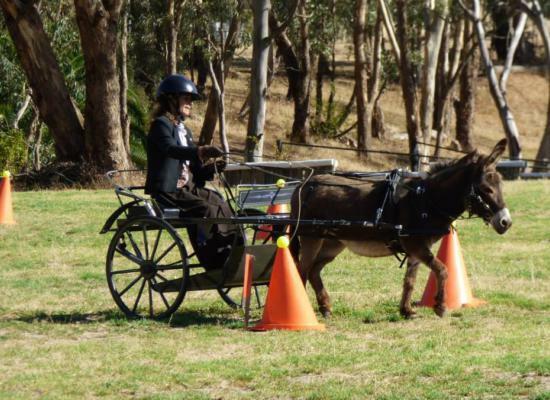 What is Donkey All Breeds Society of Australia? 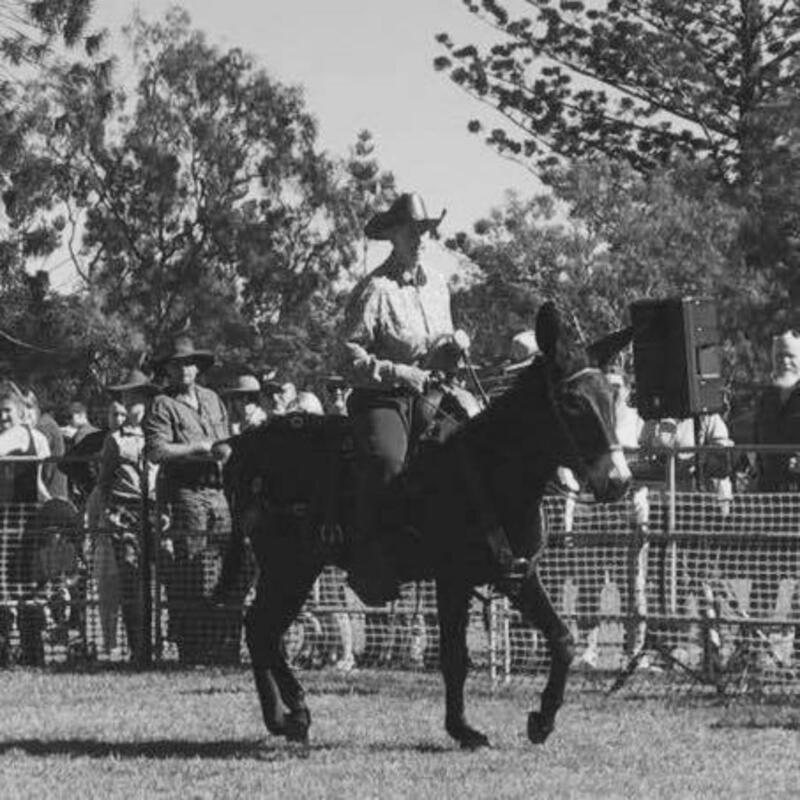 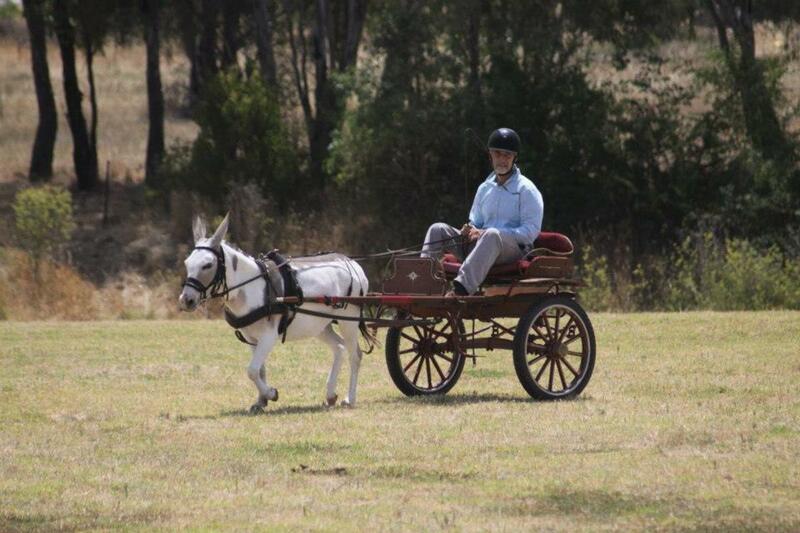 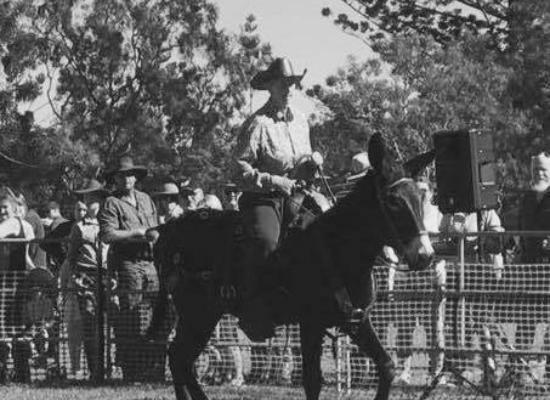 The main focus of the Society is to preserve the different breeds and types of Donkeys and Mules in Australia by maintaining accurate registries and stud books for each breed and type, and also to promote the qualities of these versatile and personable animals. 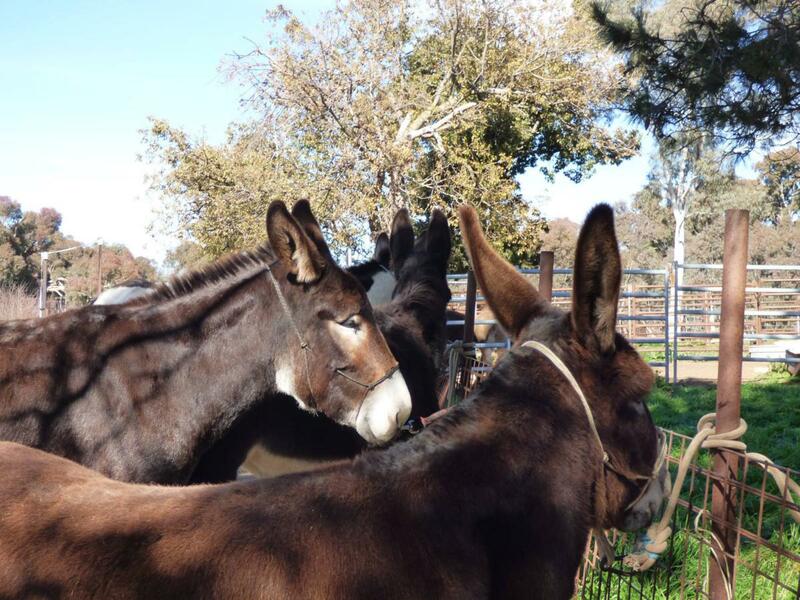 Individual registries are maintained for each breed/type of Donkey, enabling histories to be traced, to allow more informed breeding, and to support the future integrity of each breed. 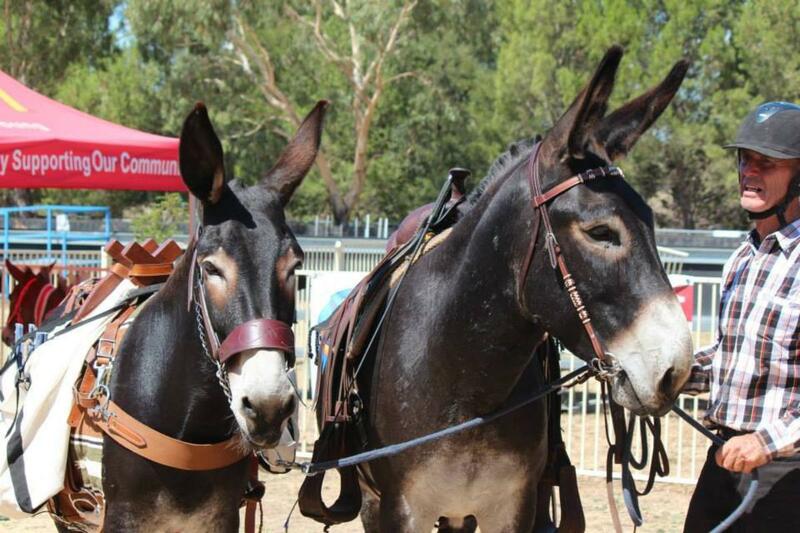 Of course, we all hope to share the joy of Donkey ownership through our organization. 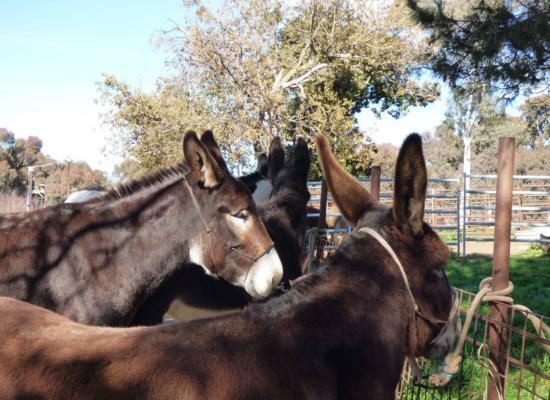 New members are always welcome, whether they be current Donkey owners, or simply Donkey lovers who would like some involvement in the Society or to gain some knowledge. 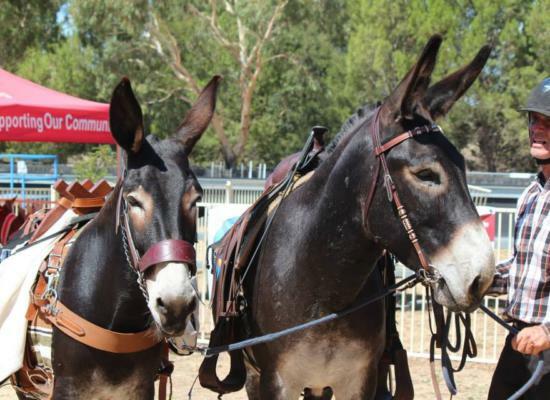 Membership is open to Donkey lovers, owners, and breeders who are interested in the promotion and preservation of the different breeds and types of Donkeys and Mules in Australia, and the maintenance of an Australian based Studbook? 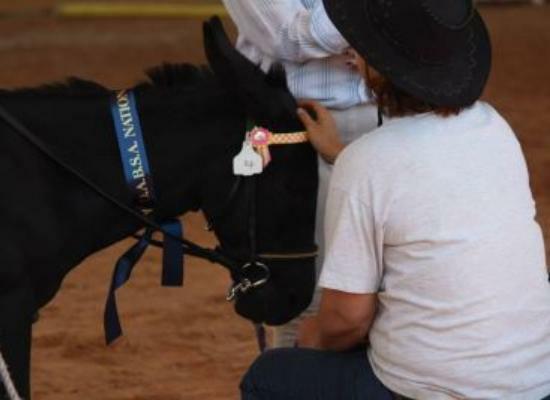 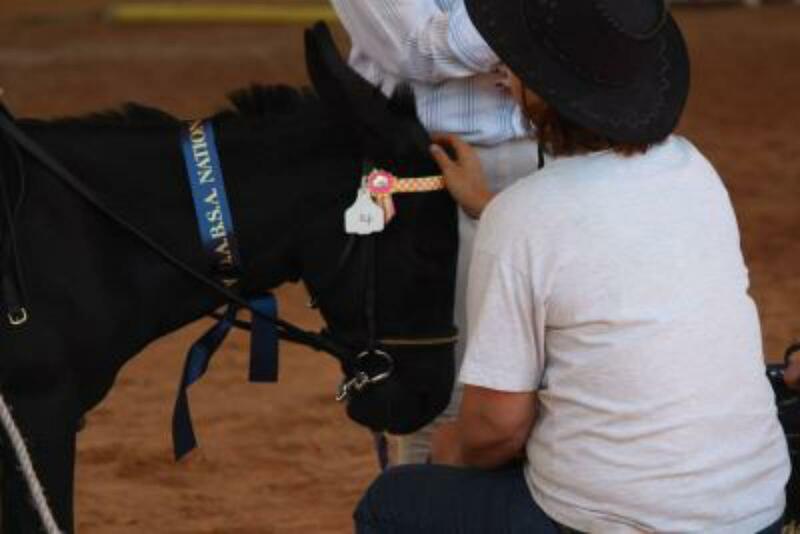 D.A.B.S.A aims to support and promote; training, education and enjoyment of donkeys and mules through clinics, shows and social days organized by the society or part of wider equestrian events.